to harmonize policies on a regional level. Designed to ensure that everyone is involved. Make your voice heard. 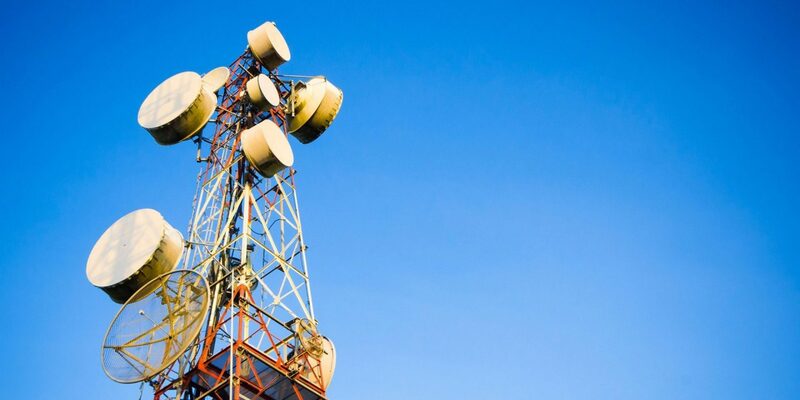 St. Kitts and Nevis’ telecommunication regulations and acts. Licences and spectrum fees for the various Telecommunications services. 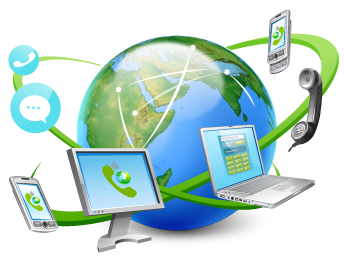 To create a fully liberalized Telecommunications environment, by promoting competition amongst service providers for the delivery of efficient and affordable telecoms services to the people of ECTEL Member States, by implementing applicable laws, treaties and agreements through fair, transparent and independent processes. Public Consultations Everyone is invited. Make your voice heard! ECTEL’s Public Consultations are designed to ensure that all stakeholders including Telecommunications Providers and the General Public are involved in the decision making process coordinated by ECTEL and the member NTRC’s. The Universal Service Fund was established for the promotion of Universal Service. Telecommunication services to schools, hospitals, and similar institutions, and the disabled and physically challenged. You are welcomed to contact us!